Renew your membership for 2019! All news related to the topic "Winter sessions 2017"
FAKEL: Leonov, Kagermazov (58' Manukovskij), Obivalin, Babenkov, Patrashko, Malikov, Dutov, Cvejba, Lomakin (46' Makarčuk), Gruznov, Birjukov. 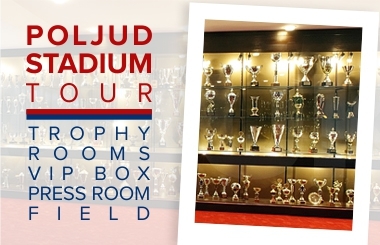 HAJDUK: Ljubić (46' Blažević), Jradi, Vušković, Lopez, Bradarić (61' Batarelo), Kalik, Jurić, Sahiti (46' Blagaić), Tahiraj (54' Pršir), Teklić, Šego. 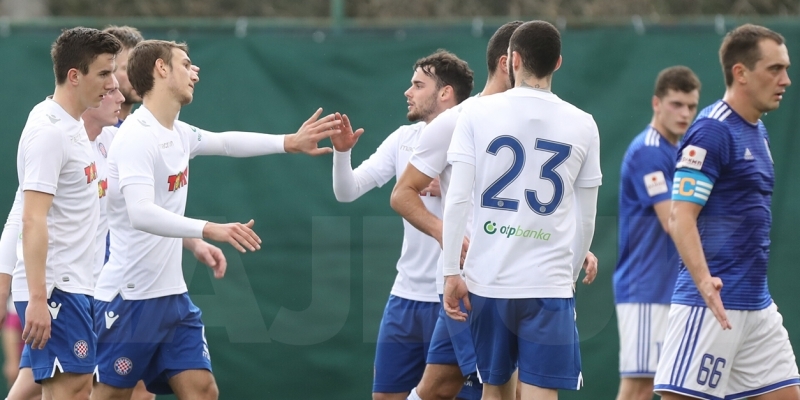 Ahead of the last international friendly match in Turkey against Shakhtior Soligorsk, Hajduk played another match. Their training match opponent in the morning was Fakel Voronezh, Russian second league team. Both teams had to cancel yesterday's fixtures because of bad weather so this morning they played a training match on their hotel's training pitch. In the 35th, Tonio Teklić scored from a penalty after a foul on Francesco Tahiraj. Immediately int he next action, Teklić scored another goal for 4:1. Sahiti also scored another goal before the end of the first half. Jakov Blagaić, who entered as a substitute at the beginning of the second half scored in the 48th minute for a 6.1 lead of Hajduk. Fakel was awarded a penalty two minutes later and Malikov scored for 6:2. 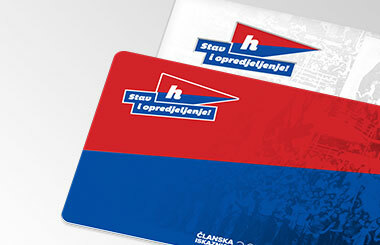 Jurica Pršir scored the last goal for Hajduk in the 66th minute, while two minutes later, Gruznov scored for 7.3 and set the final result. Stanko Jurić: We were much better than Rijeka and deserved this victory! 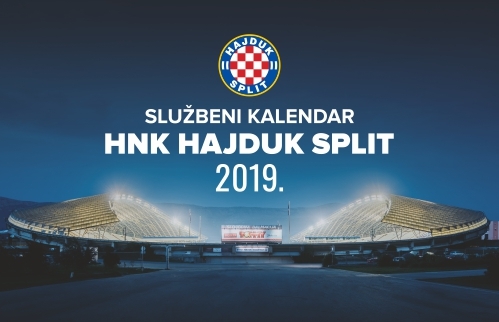 HNK HAJDUK SPLIT Official website © 1911-2019. All Rights Reserved. Cookies are implemented to offer visitors the best use of our online services by improving the user experience during website surfing and to provide other functionalities, which otherwise would not be accessible.